The hospitality and food industry is one that is consumer-centered, and thus, caters to the needs of all kinds of people. Because of this high volume of public interaction, restaurants need to be extra careful to have all of their ducks in a row, in order to keep their doors open. Unfortunately, we live in a litigious society, and small businesses are having to work harder to minimize liabilities and handle consumer issues without derailing their entire enterprise. However, there is still the myth among entrepreneurs and restauraneurs that you don’t necessarily need a Texas business attorney after your doors are open. Sure, many new restaurants utilize lawyers to get their filings in place, to acquire licensing, and to build the structure of their company. But once they’re open for business, they assume that their legal needs will be negligible from then on. This couldn’t be further from the truth! If you are considering opening a new restaurant, or already have a food-based business, it’s time to talk to a qualified, experienced business lawyer in your area. Because food-related companies bring consumable products to a large number of different consumers, risks are higher than in many other industries. A qualified attorney can help you identify weak spots in your daily operations, your supply chain, and your public interactions, so you can get some valuable peace of mind. When you are dealing with multiple vendors and suppliers, along with potential business partners and the public at large, there are bound to be disagreements. While some of these disputes can be handled quietly, without legal intervention, it’s always a good idea to have a lawyer on your side, to represent you when things get ugly. An attorney can mediate disagreements, as well as represent you in litigation or arbitration. You want your restaurant to do well, and for this kind of sustainable success, you need to maintain a clean, inviting public image. People will only eat at your establishment if they feel that they will receive good service and safe food, in a clean environment. Your attorney will work hard to preserve a positive image for your company, and help you deal with potential customer complaints when they arise. 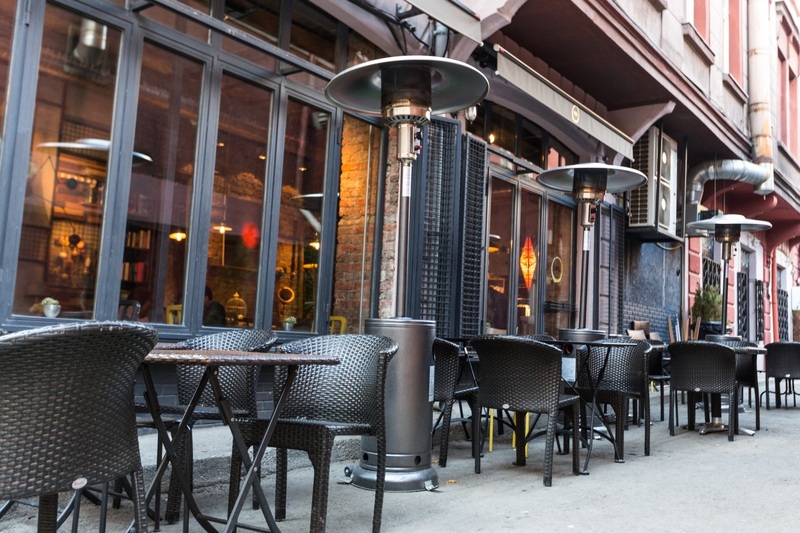 Want to learn more about how a lawyer can help your restaurant business thrive? Reach out to us at Sutherland today, and ask for your free consultation.